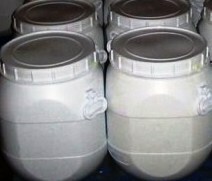 Synonyms of Sulphamic Acid: SULFAMIC ACID, Sulfamidic acid, Amidosulfonic acid, Jumbo, Sulphamic acid, Amidosulfuric acid, Aminosulfonic acid, Imidosulfonic acid, Sulfaminic acid, Aminosulfuric acid, Sulphamidic acid, Sulfamidsaeure, sulfuramidic acid, Amidoschwefelsaeure, Kyselina sulfaminova. 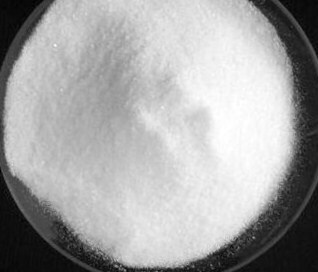 Sulfamic acid is a colorless crystalline solid, NH2SO2OH, which is extremely soluble in water. 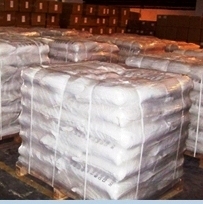 It is a strong acid, readily forming sulphamate salts. It is used in electroplating, hard-water scale removers, herbicides, and artificial sweeteners. Descaling: Sulfamic Acid is a super efficient descaling agent and is used for cleaning a variety of industrial equipments and domestic appliances. Manufacture of Dyes, Pigments and in the Dyeing of Leather: Sulfamic Acid removes excess of nitrites used in the diazotisation reactions in the manufacture of dyestuffs and pigments. Nitrites if present in process water of effluents can also be removed by using Sulfamic Acid. Paper & Pulp Industry: Sulfamic Acid prevents pulp degradation due to temperature at the chlorination and hypochlorite stages. It permits bleaching at higher temperature and lower PH without loss of strength. Chlorine Stabilization: Chlorine gas in water form HOCI which reacts with Sulfamic Acid to form N-Chloro-Sulfamic Acid to N-Chloro Sulfamic Acid more stable and yet has active chlorine. Because of this, Sulfamic Acid is used for stabilizing chlorine in swimming pools and cooling towers. Electroplating and Electro-refining: Sulfamic Acid is a good pH-control agent for watts type nickel plating baths. Sulfation and Sulfamation: Sulfamic Acid is used for sulfation and sulfamation of many organic compounds. 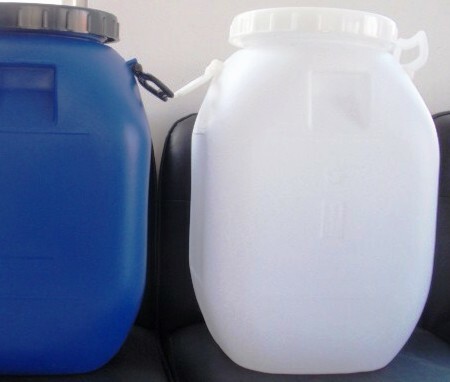 Plastic Industry: Sulfamic Acid finds application in the Plastic industry wherever a curing agent is required which does not have the disadvantages of inorganic acids and which acts faster than organic acids. The most famous application of sulfamic acid is in the synthesis of sweet-tasting compounds. Reaction with cyclohexylamine followed by addition of NaOH gives C6H11NHSO3Na, sodium cyclamate. Related compounds are also sweeteners.